The stakes continue to rise, and Louis must decide where he stands. 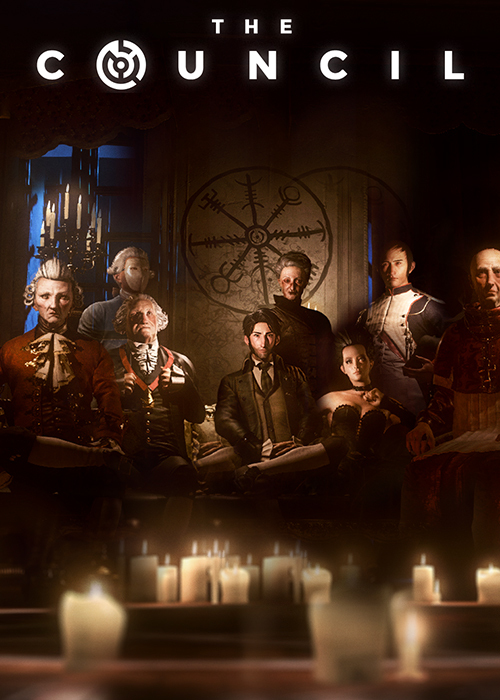 The third episode of The Council, the narrative adventure game redefining the genre with RPG mechanics and consequences for every choice, releases July 24. Discover the first screenshots of this new episode! 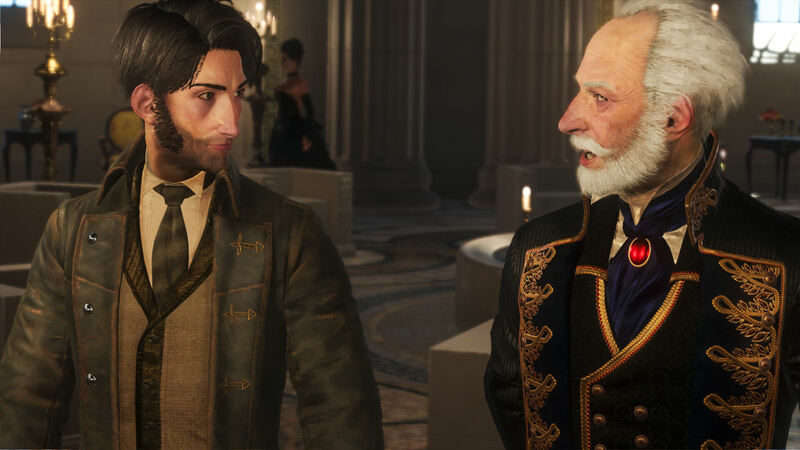 Episode 3: Ripples continues the story of Louis de Richet as plots are laid bare, characters reach their breaking point, and an unexpected, terrifying truth is uncovered. It will take all of Louis’ influence to prevent the situation from growing out of hand. 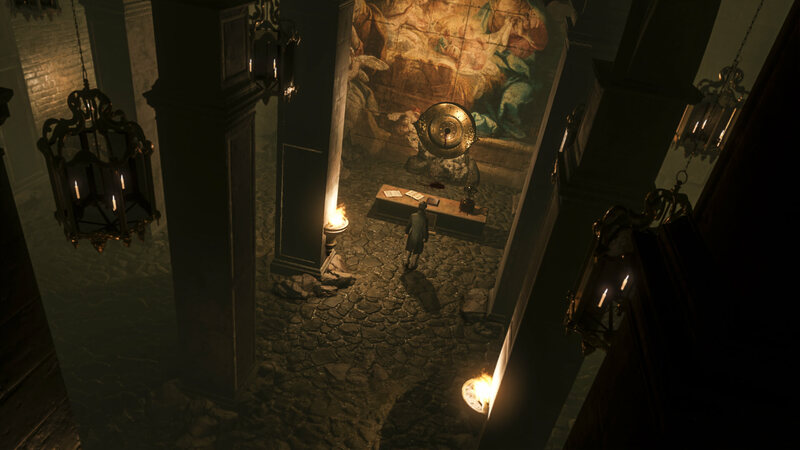 In the first screenshots for this latest episode, follow Louis as he wanders unexplored areas of the mansion, and ultimately comes face-to-face with his future. Who will you side with? Who can you trust? Your fate is still yours to make. 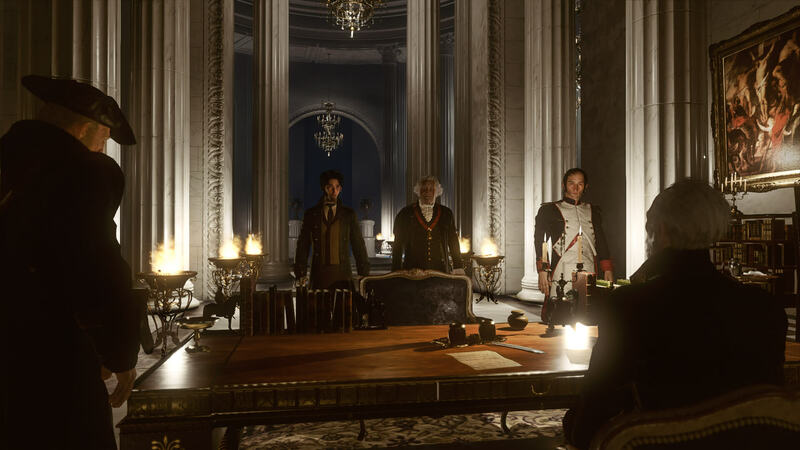 Owners of the Complete Season or the Season Pass can play Episode 3 on July 24. Episode 3 will be available as a single episode two days later, on July 26. 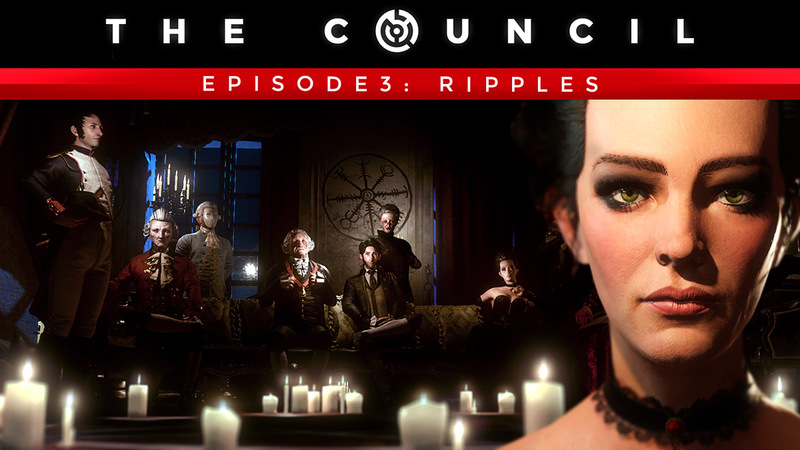 The Council Episode 3: Ripples, releases July 24 on PlayStation 4, Xbox One and PC.